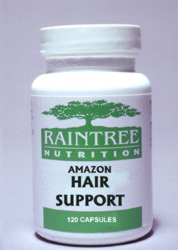 Andiroba Oil is an emollient nut oil which has been processed from the seeds or nuts of the Amazonian tree, Carapa guianensis. 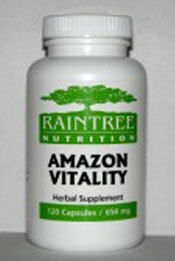 The Indians in the Amazon have used andiroba oil for centuries as a natural insect repellent. 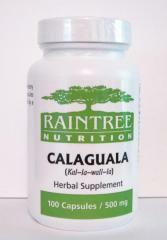 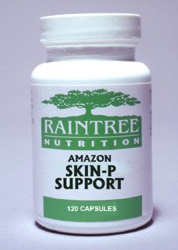 Nature's Powerful help to reduce wrinkles, fine lines and aging skin. 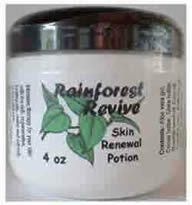 Revive, rejuvenate and nourish your skin with the essence of the rainforest!